What Exxon knew, Shell knew too. They all knew. They all lied. I don’t believe in hell, but for these folks, one wishes it were true. Newly unearthed internal documents from Royal Dutch Shell/Shell Group provide new insights into what they knew about climate change and when they knew it. Documents unearthed by Jelmer Mommers of De Correspondent have also been published on Climate Files, a project of the Climate Investigations Center. These documents date back to 1988 and show intense interest in climate change internally at Shell. A “CONFIDENTIAL” 1988 document titled, “The Greenhouse Effect”, details Shell’s extensive knowledge of climate change impacts and implications. It also reveals an internal Shell climate science program dating back to 1981, well before the UN Intergovernmental Panel on Climate Change was founded. Thank your the links to the actual reports and the hopefully the documents themselves. Once again Peter, you’ve gathered some really great information for us to digest about some questionable people that certainly do make us wish that hell was real. The analogy that you captured in your video of the cigarette companies makes a lot of sense. I’ve seen the same analogy used against eating processed meats — now listed by WHO as a Class 1 carcinogen. According to the Food and Agriculture Organization of the UN, animal agriculture contributes more GHGs than all of the transportation sector combined. Seeing the cut of Carl Sagan at the end reminded me of something else he spoke of on the topic of anthropocentrism, “Humans–who enslave, castrate, experiment on, and fillet other animals–have had an understandable penchant for pretending animals do not feel pain. A sharp distinction between humans and “animals” is essential if we are to bend them to our will, make them work for us, wear them, eat them–without any disquieting tinges of guilt or regret. It is unseemly of us, who often behave so unfeeling toward other animals, to contend that only humans can suffer. The behavior of other animals renders such pretensions specious.They are just too much like us”. Considering how well the smoking analogy fits, perhaps we (you — in some more posts) could talk about substantially reducing our footprint by kicking the dark habits of carnism? After all, it would be considered ridiculous to hear a smoker carry on about what the evil tobacco lords have done to him if he just won’t put down the cancer sticks. Thanks for all the great work you do. May they burn in hell. that’s a great quote – I think more and more people are waking up to the sentience of animals. One way or another, people definitely are waking up. For forty years we were brainwashed into believing we needed to eat dead animals to survive. We made the change for health reasons, but it didn’t take long to discover that we were ‘killing three birds with one stone’ — Oops! Wrong analogy! But anyways, it’s great for the environment, great for our bodies, and it’s certainly more ethical than the slaughterhouse. It’s easy to be pissed off at these oil executives all day long, but knowing that changing what’s on my plate has a much bigger effect on our future seems like a more constructive way of bringing about change. O.K Charles I was wrong & dreaming, they all belong in the pot together. 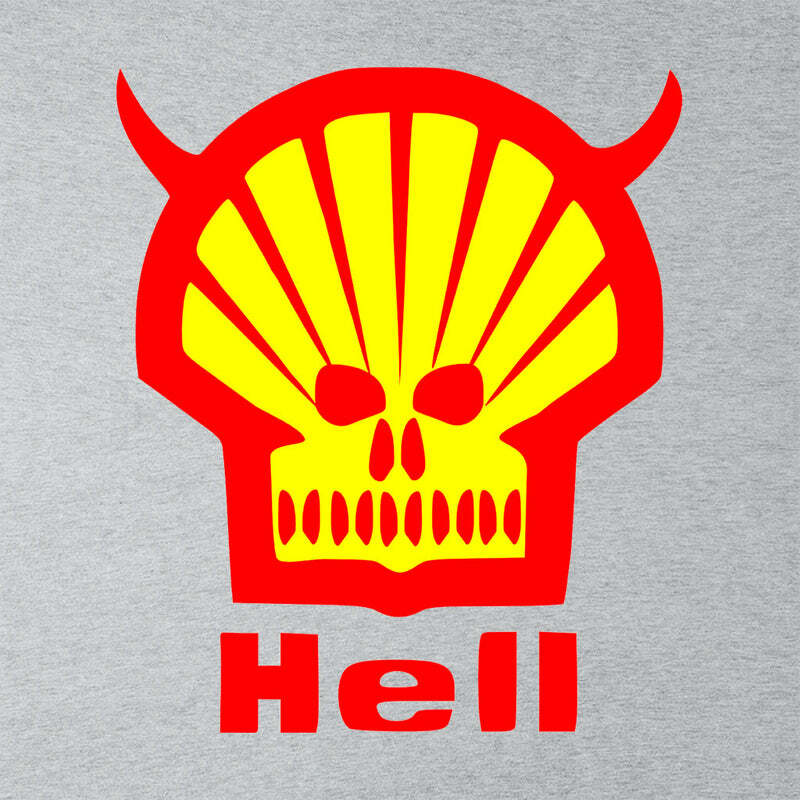 . .
A Dutch journalist has uncovered Royal Dutch Shell documents as old as 1988 that showed the oil company understood the gravity of climate change, the company’s large contribution to it and how hard it would be to stop it. The 1988 report titled “The Greenhouse Effect” calculated that the Shell group alone was contributing 4 percent of global carbon-dioxide emissions through its oil, natural gas and coal products. “By the time global warming becomes detectable it could be too late to take effective countermeasures to reduce the effects or even to stabilize the situation,” the report warned. I appreciate your hindsight, redskylite. And thanks for the link. As a global energy company operating in a challenging world, we set high standards of performance and ethical behaviours. We are judged by how we act and how we live up to our core values of honesty, integrity and respect for people. Our Business Principles are based on these. They promote trust, openness, teamwork and professionalism, as well as pride in what we do and how we conduct business. We were one of the first global companies to state and share our beliefs when we published our General Business Principles in 1976. As part of these principles, we commit to contribute to sustainable development, balancing short and long-term interests and integrating economic, environmental and social considerations into our decision-making. Royal Dutch Shell has known about the links between fossil fuel use and climate change for decades, according to newly-released internal company documents. A trove of documents shows the oil company’s scientists urged its leaders to heed the warnings. That could now play into lawsuits over global warming.